In this episode we feature and extract from Panchali sabadam performed by artistes of Kalakshetra. 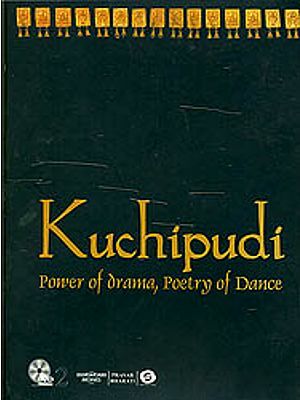 As the story goes Yudhishtra, the eldest of the pandavas while playing a game of dice with Duryodana, the eldest of the Kauravas, places his wife as the prize money and lodes her, panchali is put to shame in the middle of the court by Duchadanan. Panchali alias Draupadi prays to lord Krishna to save her. With the grace of the lord, the saree seems endless. Choreographed by Smt krishnayeni Lakshmana, senior disciple of Smt Rukmani Devi, heroine of many a dance production, and principal of kalakshetra, this dance drama features veteran performers Janardhanan and Balagopal in the lead roles of Duryodana and uncle Shakuni. 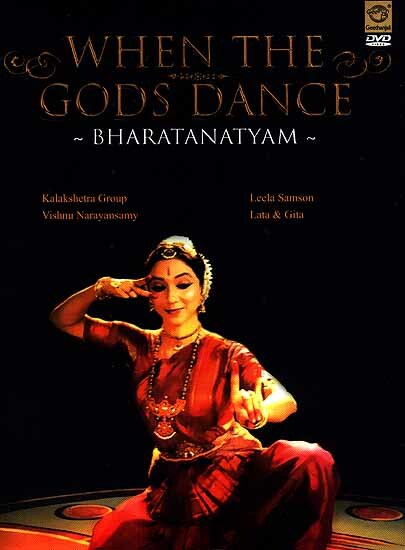 This also features a solo number, a padam on lord Shiva, by shri Vishnu Narayansamy, a student of "Apsaras" Singapore. Shri Satyalingam and Smt Neila satyalingam run the well established school of art- Apsaras. Leela Samson, a celebrated exponent of the traditional kalakshetra style of dancing and one of the most highly acclaimed disciples of Rukmani Devi Arundale, has performed in many countries around the world. She presents a romantic padam, where the heroine is eagerly awaiting her lover. The next item is performed by the directors of this serial, Lata & Gita. They perform an extract from their Ballet "Vaibogame". This dance drama about four celestial weddings has received rave reviews. Valli Thirumanam- the wedding of valli is choreographed and performed by Lata & Gita. Both the numbers in this episode give prominence to Abhinaya or expression.